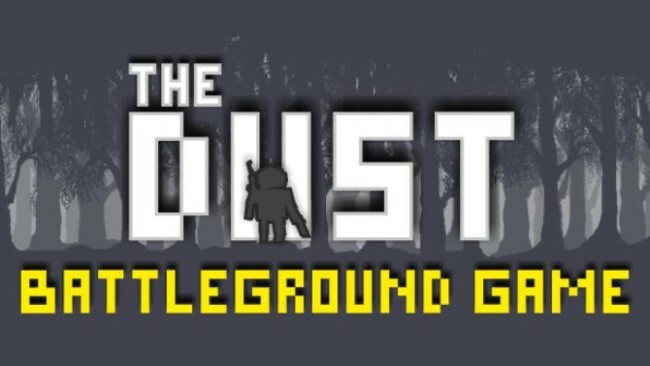 THE DUST – an action game where you will land on a distant island and take part in mass shootings. Take up arms and move around in different locations, firing at enemies. Look for shelter and drive through the vast locations on the car, leading a continuous fire on the rivals. 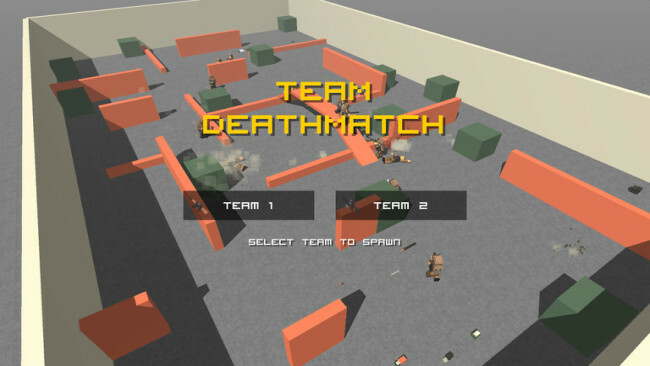 Destroy other enemies and apply multiple reinforcements and bonuses. The main features of the game are more than 30 weapons, extensive maps for research and the ability to fight with players from around the world. Win your opponents and gain enough points. 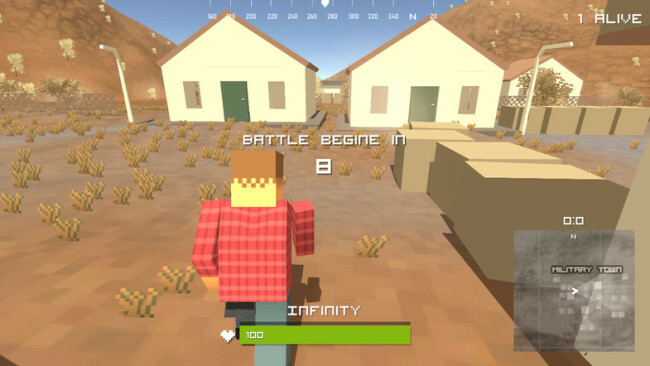 Once The Dust: Pixel Survival Z Battleground is done downloading, right click the .zip file and click on “Extract to THE.DUST.PIXEL.SURVIVAL.Z.BATTLEGROUND.zip” (To do this you must have WinRAR, which you can get here). Double click inside the The Dust: Pixel Survival Z Battleground folder and run the exe application. Click the download button below to start The Dust: Pixel Survival Z Battleground Free Download with direct link. It is the full version of the game. Don’t forget to run the game as administrator.